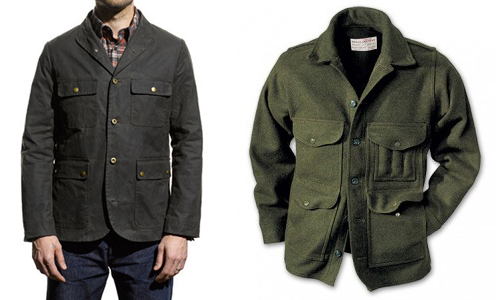 There are tons of designers doing their version of the shacket, whether they call it that or not. Freemans Sporting Club has made the shacket a particularly cool clothing item. Their versions are featured above, save the bottom right, via Urban Outfitters.